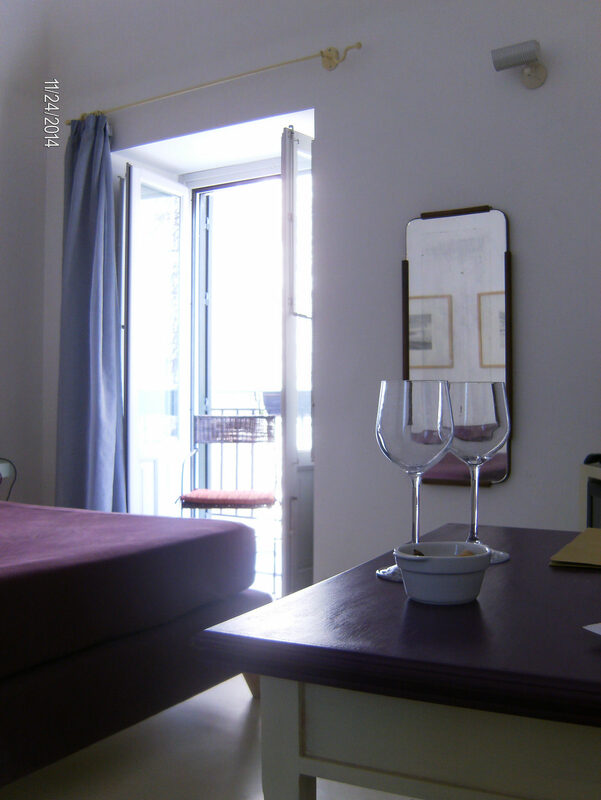 Description Nuvole Residenza is located in the old Palace of San Vincenzo just 200 meters from the Quattro Canti. The building was completely renovated in 2011 and looks towards the Capo district where one of the most vivid historical markets of Palermo takes place and different communities live together. Nuvole's rooms and suites are equipped with A/C, satellite flat screen TV, soundproof windows, private bathroom with bathtub or shower with a rain shower, heated floors and free Wi-Fi. Every room is different from the other in size, decor and character. 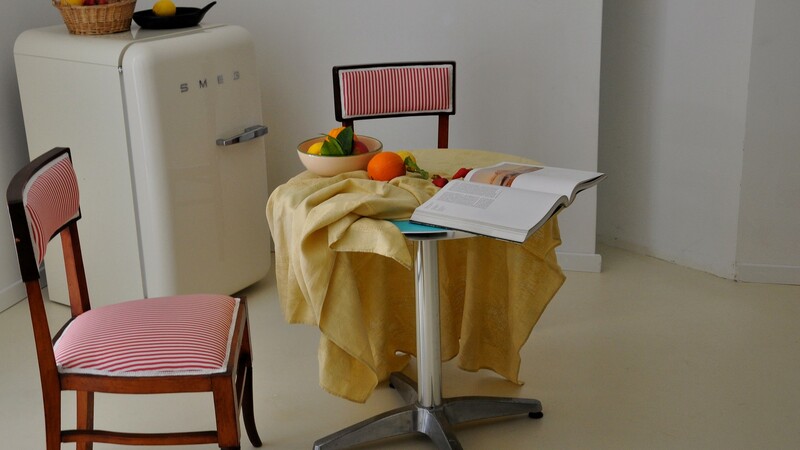 The furnishing consists in handmade wardrobes, recycled items, antiques and works of art of the Art Gallery Nuvole located on the ground floor of the building. The property is wheelchair accessible. 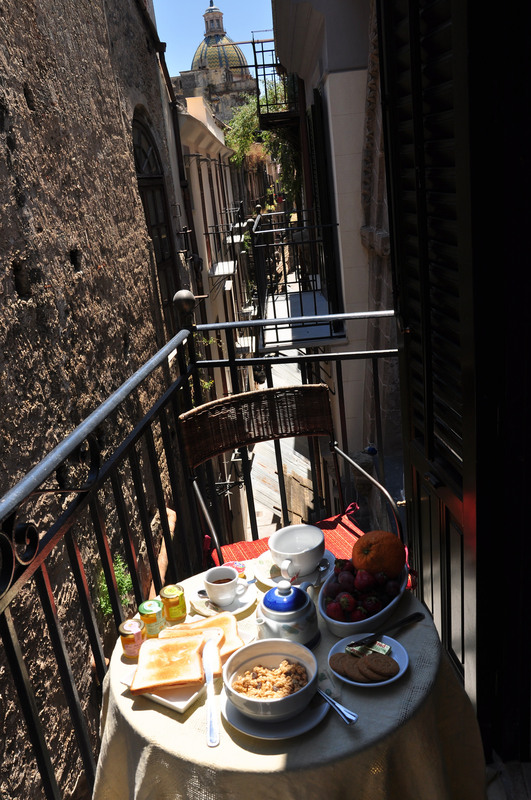 Every morning the staff welcomes guests in the Gallery offering an Italian breakfast and helping, if necessary, in organizing your tour of the town or of the outskirts. Our buffet includes homemade cakes, seasonal fruits, Sicilian delicacies and, of course, coffee and tea. * High Season: from the weekend before Easter until November 7 and from December 24 to January 6. For cancellations up to five days before arrival no fee will be charged. For late cancellations the cost of the first night will be charged. For no shows we will charge the cost of the entire stay.